From our family to yours - Welcome to Nature's Wonderland! 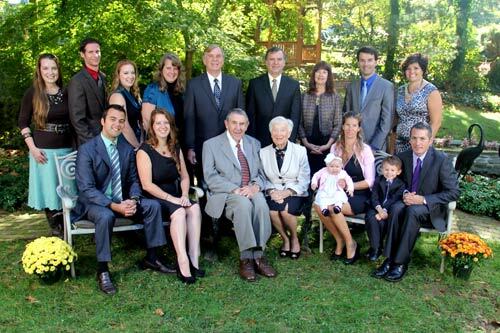 The Betz Family takes great pride in our worldwide reputation for quality products and friendly service. Now for over 3 generations, we continue to provide our customers with fresh, high quality herbs and spices in selected forms: tea, powder, extract and capsules. We also offer the finest in pure essential oils, premium natural vitamins, homeopathic preparations, and unique natural remedies from around the earth. Here is a summary of our family and company history since the establishment of Penn Herb Company in 1924. Click on any of the small pictures for a larger version. Enjoy!